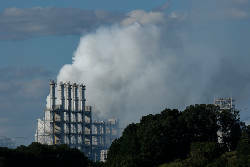 Clouds billow from the Wacker polysilicon chemical plant after an explosion released a hydrogen chemical gas on Thursday, Sept. 7, 2017, in Charleston, Tenn. 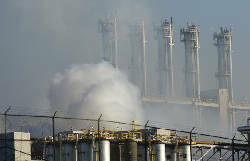 The explosion closed the plant, but a statement from Wacker says air quality was unaffected. Wacker placed a full-page ad in the Times Free Press with a letter from the site manager about the explosion at the chemical plant. The Wacker chemical company placed a full-page advertisement in today's Times Free Press apologizing "for any confusion or anxiety the incident last week at our WACKER-Charleston plant may have caused." 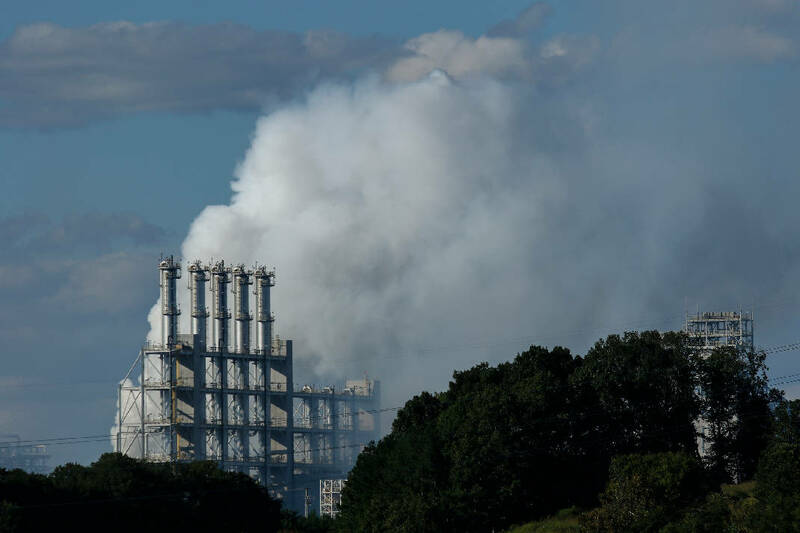 The ad consists of a letter from Charleston, Tenn., plant site manager Mary Beth Hudson after a Sept. 7 explosion at the chemical plant led to injuries and alarmed many local residents. "We know it was a stressful situation for our employees and our entire community," the letter states. It goes on to thank residents who live nearby for "their dedication to WACKER" and thanked agencies that responded to the explosion. The letter does not address an incident that sent five workers to area hospitals with chemical burns 8 days before the Sept. 7 explosion or another incident that sparked an alarm at the plant Tuesday. The letter provides more details about the explosion, stating the incident involved a hydrogen gas leak and explosion in the compressor room. Operations at the plant ceased, and production of polysilicon will not resume until all facts are uncovered, according to the letter. The company hired Atlanta-based public relations firm Jackson Spalding Inc., which is coordinating its public strategy in the wake of the explosion. The letter attempts to assure the public the plant is safe. "The plant at WACKER-Charleston is safe and secure ... At no time did the chemical leak pose any harm or health concerns to the community," it states. The letter ends with a pledge. "We care for our team members and our community. WACKER-Charleston will be stronger and better because of what we went through last week. This is our pledge to you." For complete details, stay with www.timesfreepress.com.